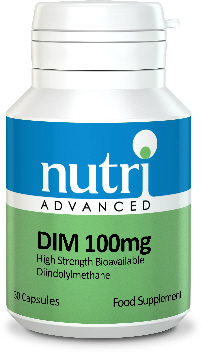 View cart “DIM 100mgs by Nutri” has been added to your cart. 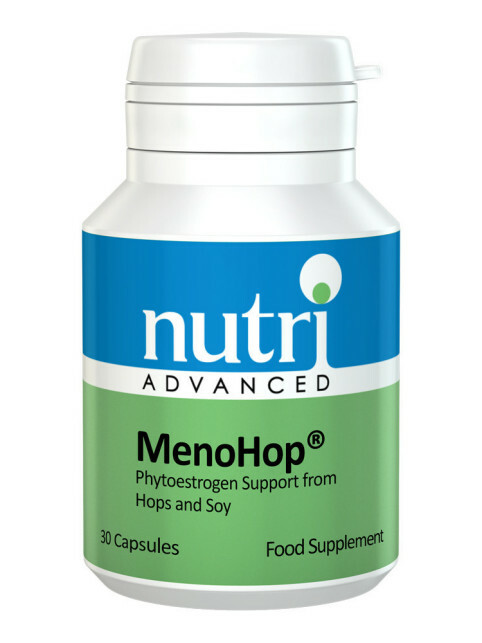 • A synergistic blend of mukul myrrh and minerals to support the health of the thyroid gland. 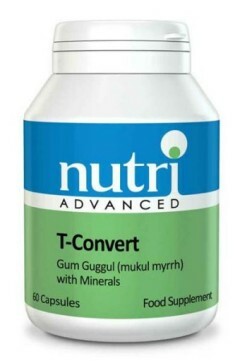 • The mukul tree exudes a resin called gum guggul, which supports the conversion of thyroid hormones in the body. 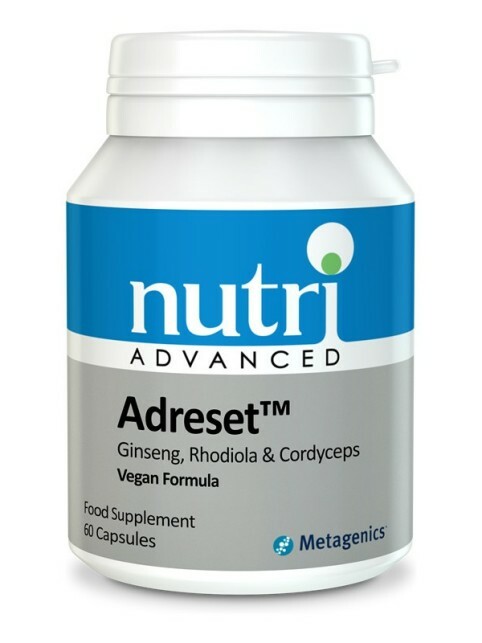 • Selenium, magnesium, zinc and copper are co-factors for supporting healthy thyroid function and hormonal conversion. 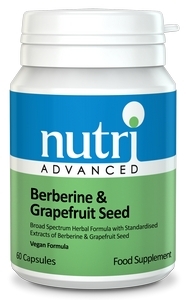 Contains: Mukul Myrrh Extract, Magnesium Zinc, Zinc, Copper, Selenium. Encapsulated with: Dicalcium phosphate, Microcrystalline cellulose, Silicon Dioxide, Stearic Acid. Capsule shell (gelatine/glycerol), Magnesium stearate. May cause mild abdominal discomfort in sensitive individuals. Do not take if suffering from Wilson’s disease.